My Books | Namaste to you, Sir! My books are as "home-made" as a book can be. I do all the writing, graphics and  covers. The finished book is edited by my boyfriend who has a wonderful command of the written language and an eye for detail. After edition, they are read by fellow writer Selene G., to have an objective opinion on the content and general style of the book. Finally, they undergo a third reading by a volunteer reader (not always the same one!) to check for any remaining mistakes that might have slipped the other two readings. I write them with respect for the reader, with love for the subjects I write about and with the sincere wish that they might help and cheer anyone reading them. NEWS!!! 27 March 2015.- My fourth book is live on Amazon! It’s been a project I’ve been working on and off for almost a year, in between other projects, mainly because it demanded that I took photos, sat down to draw and compile charts, all things I’m not so comfortable with. So, procrastination was the order of the day when it came to finish this book. However, now it’s been completed, it’s my favourite (shhhh, don’t tell the others! I feel like a parent admitting to having a favourite child! 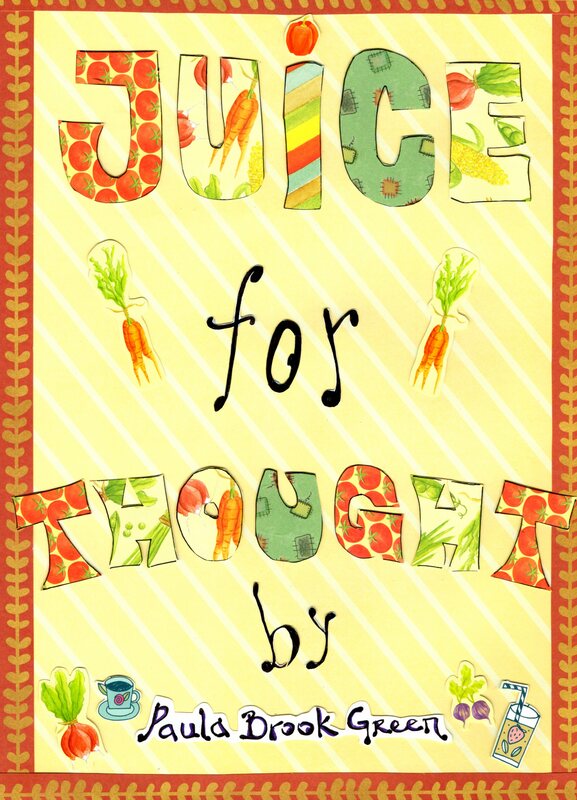 ), I love the kawaii drawings and the way you can read a beautiful haiku while you sip your freshly made juice. I believe that we cannot nourish only one part of our Self, we need to look after our bodies and spirits at the same time, so being able to join poetry and food in one little book felt like a great accomplishment. I rise my glass full of green juice, and toast to this little book… Cheers! NEWS!!! 3 February 2015.- My third book is finally completed and live on Amazon. This was my most complex and ambitious project yet, it draws its energy from areas such as Feng Shui, Chakras, Alkaline Eating and even the painting of Mandalas, which I designed specifically for this book and which are available for download here. 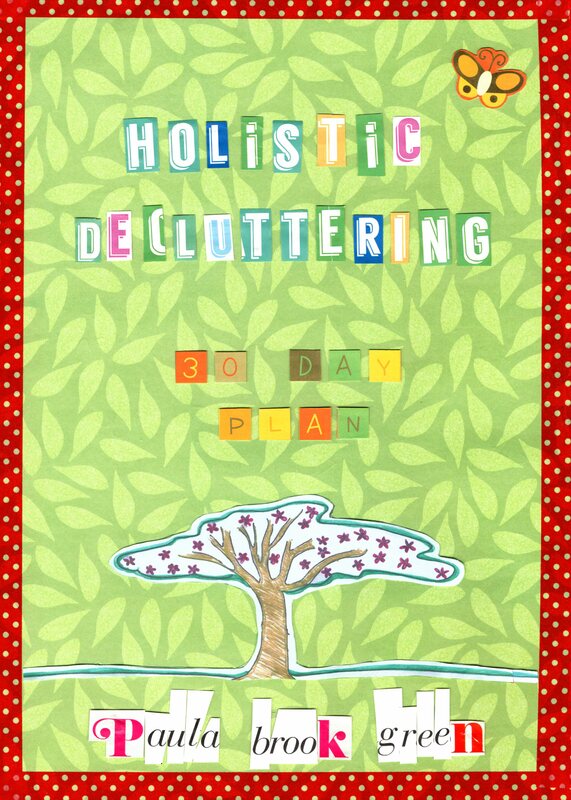 It’s been hard work writing this 30 day plan, but it has been deeply rewarding. I have learnt a lot, and I have compiled what I think is a doable set of exercises to peel layer after layer of “clutter” (physical, mental and spiritual) until all is left is our real Self. And then, only then will we sit down to write our Resolutions and Goals for the rest of the year. By day 31 it should be our Inner Self the one holding the pen and not our Mask, the one that decides based on what other people expect from us. Thank you for reading and keeping my dream alive. Namaste, Paula. 6 September 2014.- My second book is available on Amazon as from today!!! I apologize to everyone that’s been asking about it for the past months, I know I said it was going to be ready by the end of July, but I wanted to make something really worthwhile and that always takes longer than I think 😉 Thanks for the patience and the interest! Hope you like the book. It is dedicated to you! 1st April 2014.- Finally, after a lot of researching, writing, re-writing, editing and even more editing, my first book was finally finished! It was such an amazing feeling! It is now available to buy on Amazon full of positive energy and love. 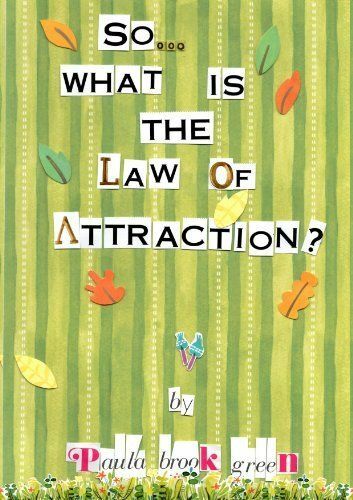 Despite its title, it is not just about the Law of Attraction, though that is the conducting thread. What this book is really about is changing the way you think and feel in order to achieve a happier, more fulfilled life. You are new to the Law of Attraction. If that’s the case, it will open your mind to a world of possibilities you didn’t even know where there! 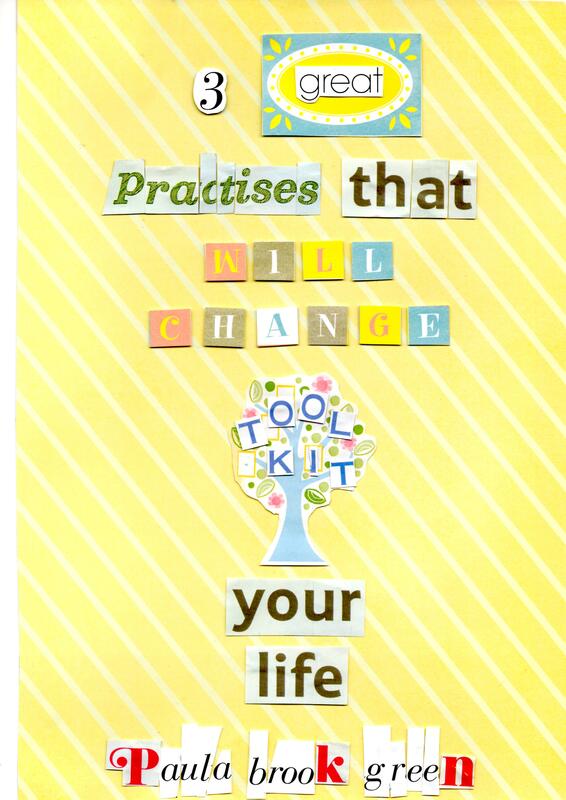 You are looking for change in your life. If you feel stuck, lost or feeling like something is missing in your world. If you’ve read about the Law of Attraction but are not sure about how to apply it to everyday life. If you’ve decided you want to learn a bit about self-growth but have no idea where to begin. If like me, you’d like to create a world full of kindness and respect to self and to others. Check what people who bought the book are saying here. Pingback: Holidays and new book! | Namaste to you Sir!